Finding a decent pale concealer is a nightmare full stop, never mind trying to find a decent budget friendly pale concealer. 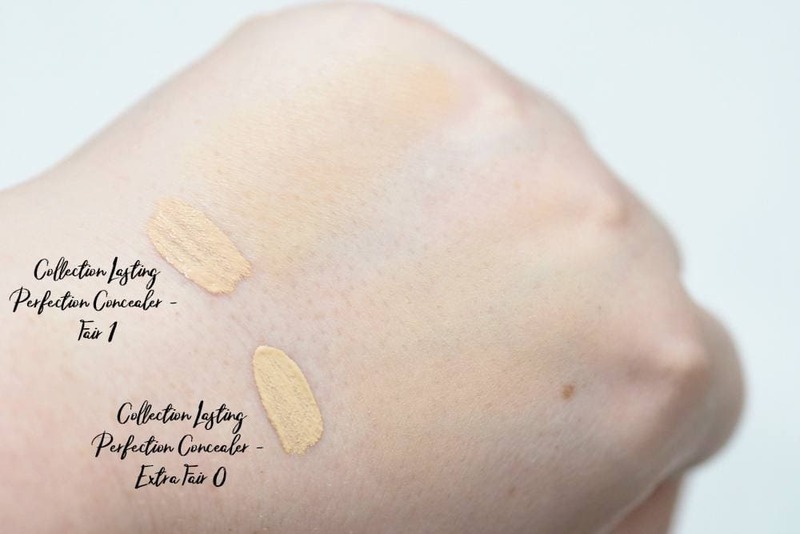 I did a post where I swatched ten of my palest concealers and it’s been crazy popular so I decided I’d do a post featuring the new paler shades which have been launched by Maybelline and Collection to see which is the palest?! If you look at the swatches in my swatch post, you’ll see that most of the shades are very warm toned and there isn’t a shade which matches me perfectly so I’m still on the hunt to find “the one” if it even exists. I have been using both concealers for over six weeks now, so I’m ready to report back so get ready for lots of swatches. I’m going to swatch the Maybelline Fit Me Concealer first alone, and then the Collection Lasting Perfection Concealer as well as then together and a comparison of the two lightest shades of the Collection Concealer which I really hope is helpful if you’re trying to decide which concealer to try. 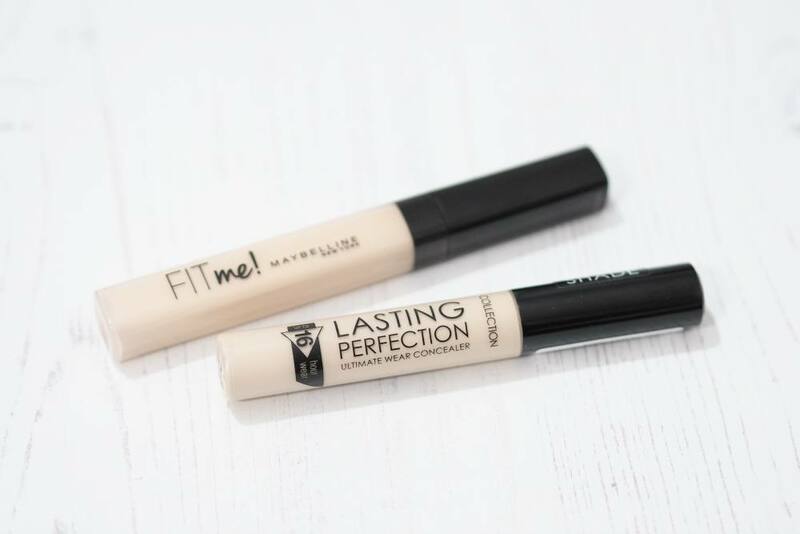 Until the new shade, the lightest shade of the Maybelline Fit Me Concealer was shockingly dark so I ended up decluttering it pretty much straight away after I bought it as it was just so orange so I had no idea if I liked the formula. 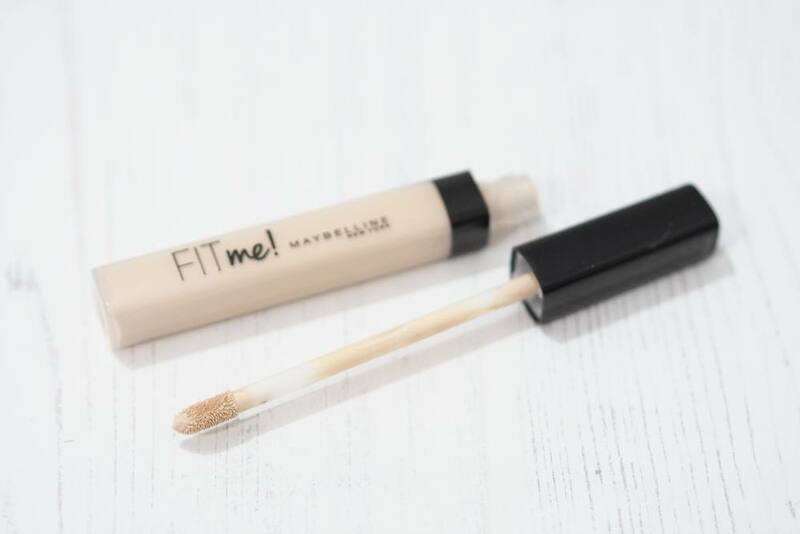 The Fit Me Concealer is £5.99 and contains 6.8ml with a shelf life of only six months which is pretty low for a concealer. 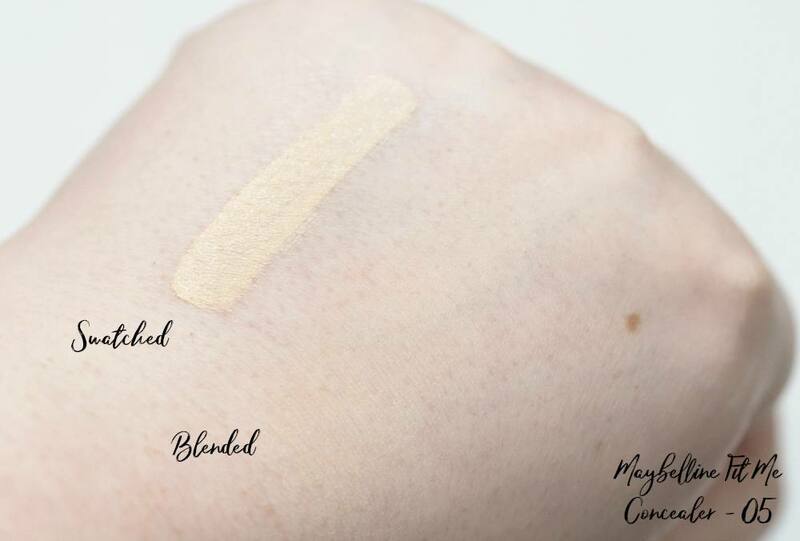 There are now eleven different shades which is fantastic for a concealer range within the drugstore and the new shade; 05 Ivory is now the lightest shade they offer. 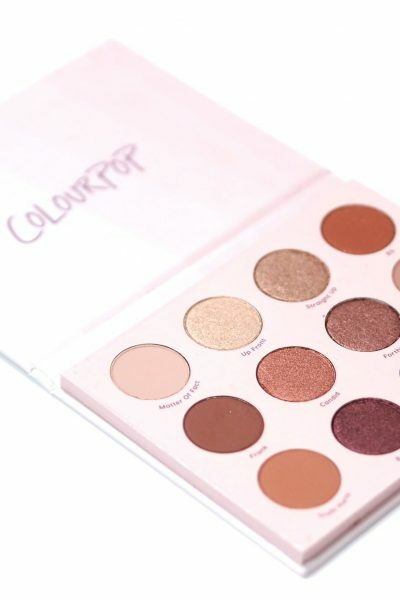 It is described as being suitable for all skin types with a medium to full coverage with a natural matte finish. 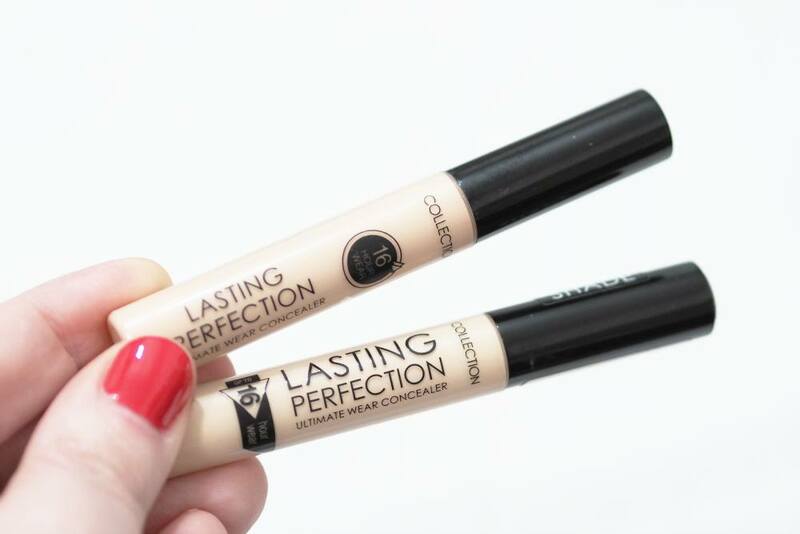 The Collection Lasting Perfection Concealer in Fair is a concealer I’ve purchased maybe 20+ times since I discovered it in my teens, and it’s one I’ll always repurchase. The lightest shade until now has been Fair 1 which for a very long time was the concealer you could find in the drugstore, and although it doesn’t match me and gives me awful orange patches, I’ve still used it. 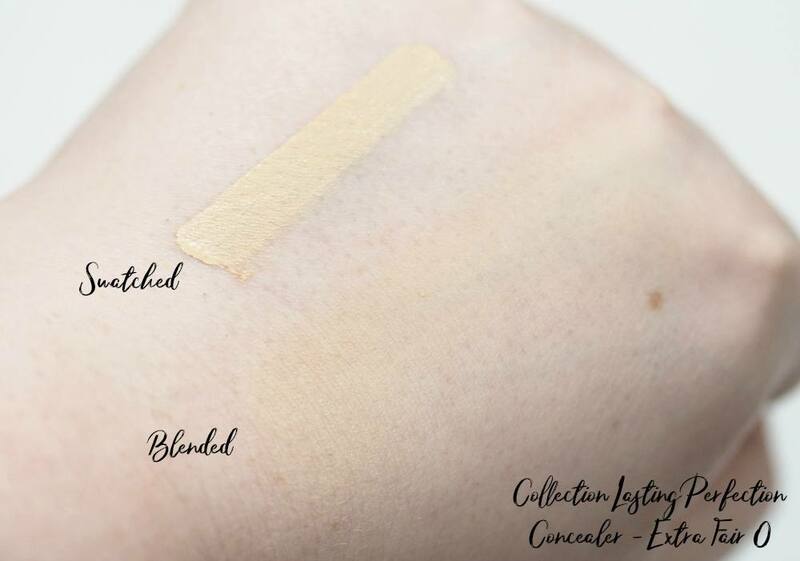 When I heard that Collection were launching an even lighter shade, I was thrilled as I love the coverage of the Lasting Perfection Concealer for concealing blemishes but the shade just wasn’t pale enough for my liking. There are eight shades available (three of which are colour corrector shades) and it is £4.19 for 6.5ml and has a 12 month shelf life. 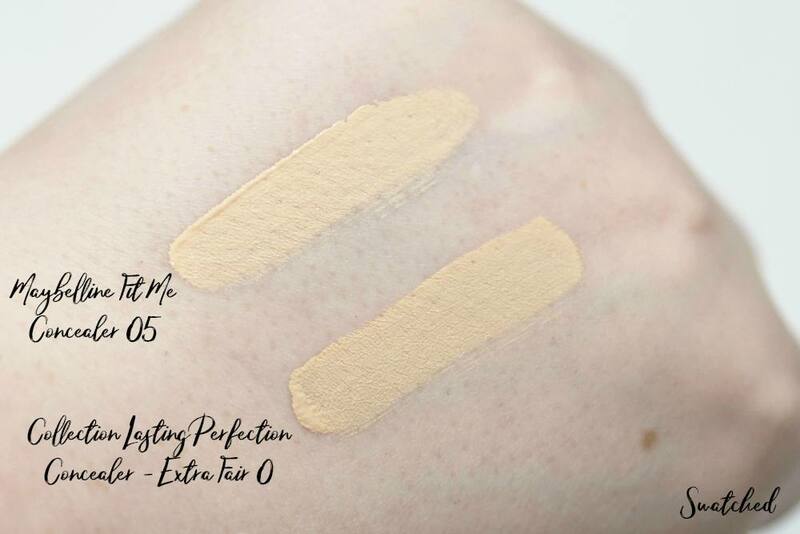 The description isn’t particularly descriptive and there are no coverage claims or descriptions of the finish, but 0 Extra Fair is now the lightest shade they have to offer. The Maybelline Fit Me Concealer looks darker in the tube compared to the Collection Concealer but the results surprised me as the Collection Concealer was actually considerably darker when on the skin. The Maybelline 05 Fair shade is cool toned and doesn’t oxidise on the skin so the shade within the tube is the colour you get on your face which is definitely not the case for the Collection Concealer (but more on that, next). Seeing as I’ve never been able to try the Fit Me Concealer due to shade match issues, I didn’t know what to expect apart from knowing many people love and compare it to the NARS Creamy Concealer. In my opinion it’s nothing like the NARS Concealer at all as the Fit Me Concealer has a dewy finish whereas the NARS Creamy Concealer is a straight matte, but they do both offer decent coverage. The new Maybelline shade isn’t a perfect match, but it’s pretty damn close and I can choose to use it straight from the tube providing I use it sparingly or I can mix some lightening drops such as the NYX White Pro Foundation Mixer to lighten it slightly. I can’t use it under my eyes as my skin is just too dry, but I can use it anywhere else on my face without it creasing providing I set it with powder. In the tube the Collection Concealer looks so promising as it does look paler than the Maybelline Concealer, but the difference from tube to swatch is crazy. Extra Fair is only very marginally lighter than Fair as shown above, for me the only difference is the new Extra Fair shade is very yellow whereas Fair is very peachy. 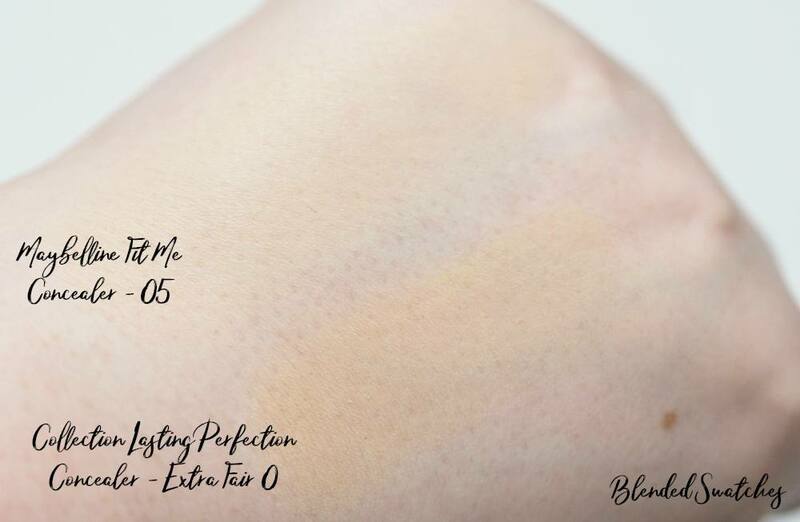 I just don’t understand how they can call it Extra Fair when it’s practically identical shade wise as Fair – it’s just the undertone that’s changed and I think that’s misleading. My main massive issue with the Collection Concealer is the ridiculous oxidisation, as the shade deepens by a good 2-3 shades when applied to the skin after ten minutes and it becomes unwearable for me as it looks like a deep orange. The original Fair shade has always oxidised on me, but Extra Fair is in another league in comparison and it’s extremely disappointing. Overall my winner has to be the Maybelline Fit Me Concealer in shade 05 as it doesn’t oxidise, it’s decently pale, it doesn’t crease and it offers great coverage. 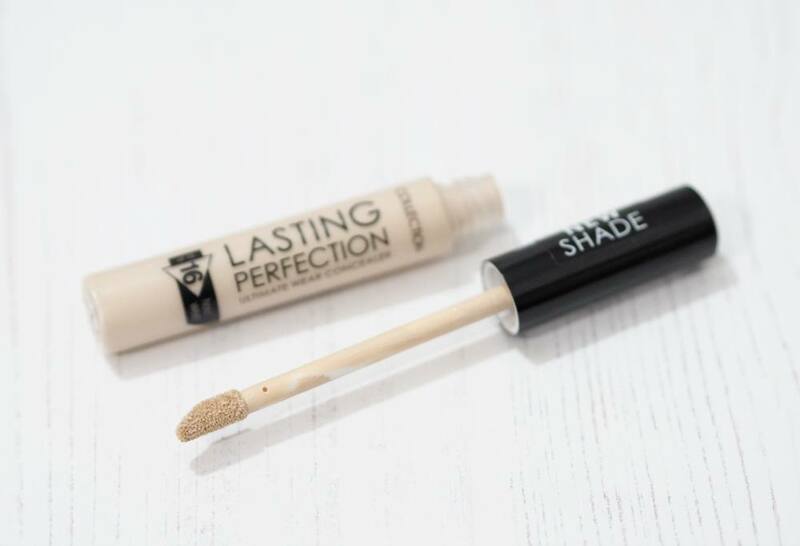 I love the Collection Lasting Perfection Concealer’s formula, but the oxidisation is just much when the shade starts off very dark in the first place. 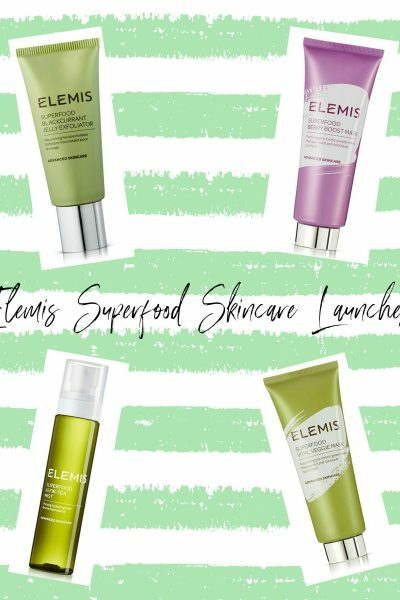 I’d love to know if you’ve tried either of the new shades? Which is your favourite?